product videos. Now the internet has made online videos an important feature for websites and promotions, and the workflow is much quicker and more accessible for those starting out in the industry. For those who are going to create a business in web videos, the plan for how to begin is easier and requires less start up capital, though it still needs a way to create business solutions that work for your intended market and product. working with smaller budgets, you do not have any credibility to precede you, so you are going to need to be upfront about the equipment you have so that you can sell your product ahead of time. To do this you will have to think of the type of online videos you are going to create, such as informational videos or promotional ones. If you are doing things centered on interviews and less on constructed scenes then you need a smaller set up, fewer light kits, and can operate with prosumer equipment. If you are going to go for a higher end then you will want to invest in DSLR cameras for video and create somewhat of a studio space that you can show the clients. This is going to require start-up capital and a complete list of all costs that you can compare with assumed starting funds. From here you can begin to downgrade as needed to meet the idea of assumed money. If you are not able to meet the needs of the type of videos you intend to produce then you will need to downgrade the type of video product you are marketing. Once you have established your equipment and product base you are still going to need a presentable sample video to show your clients. This requires creating a non-client product that shows your general range, not of what you can do but what you will do. This template video is the first stage of client outreach as part of your linear solutions for your online video production business, and when you are able to make contact with clients, you will be able to show it to them. What is different about this rather than another pilot video for an emerging video company is that you need to embed it on your company's website, which is going to be primary since it is an online video production business. This does not mean you will just show the embedded video to clients from the website during pitching meetings, but instead you will allow it to act as your digital business card for them to visit before proper meetings have been arranged. The development plan for working through a project is relatively similar once you have the boundaries of the clients set, but delivery will often be different. 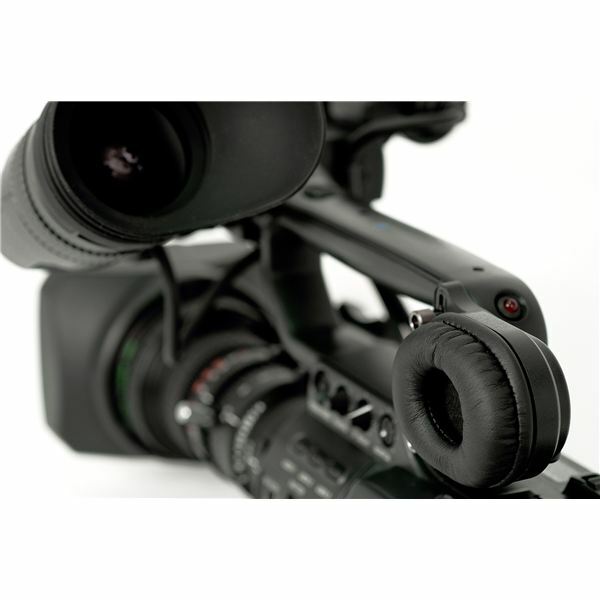 Part of your linear solutions in an online video production business will be determined by how you interact with their web development process. Since you will be working with lower resolution projects you will be able to edit and compress the files on a consumer grade computer, but then you will have to arrange a delivery process that is partially determined by the web developer themselves. They have server space, or a hosting project, already established and will have protocol in place for handling videos. You should then incorporate that protocol into your production and post-production plan from the start. This process needs to be included in your budget even though it will usually just indicate worker hours and not material costs. This may end up including budgetary requirements from the web developer, especially if they put in hours restructuring the website to support your video content or have to purchase more hosting space. This means that, as part of your budget assessment, you have to include the external web development company, so you should consider contacting them ahead of time before creating the original cost plans. If this is not possible, it should be important to do a general cost based on an average. You will determine this at the company start-up rather than for each individual project. The reality is that most small and start-up businesses fail fairly quickly, and employing yourself requires a great deal of time and effort to be successful. This is especially true in all areas of video production, as a client base tends to be consistent and does not change, which is hard on a new business. The most important thing is to demonstrate your skills well to the clients you are able to acquire, and this will lead to a growth in client potential down the line.